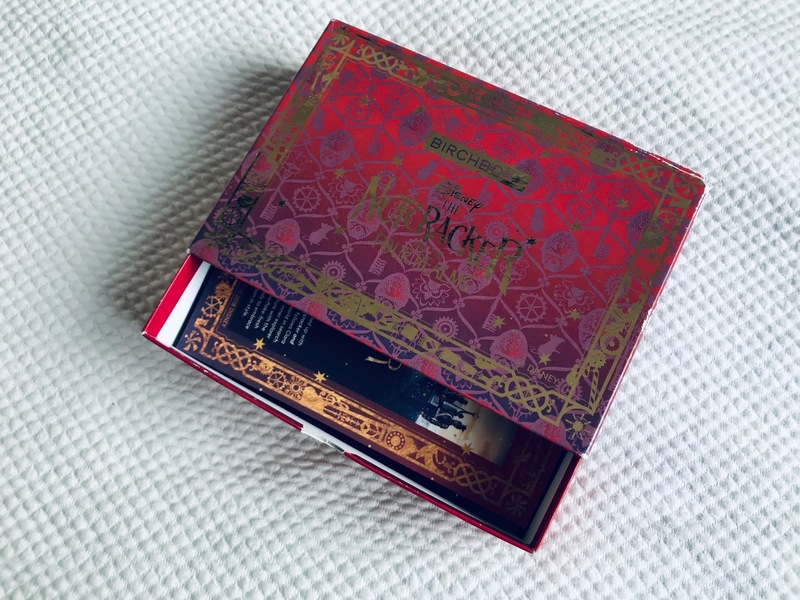 So as you may already know, I won this Birchbox as part of a game during my day at Stylist Live this year. Featured in the centre of Stylist Live was Birchbox's pop-up stand that had a huge fruit machine wheel that we could play for a chance to win some beauty prizes. 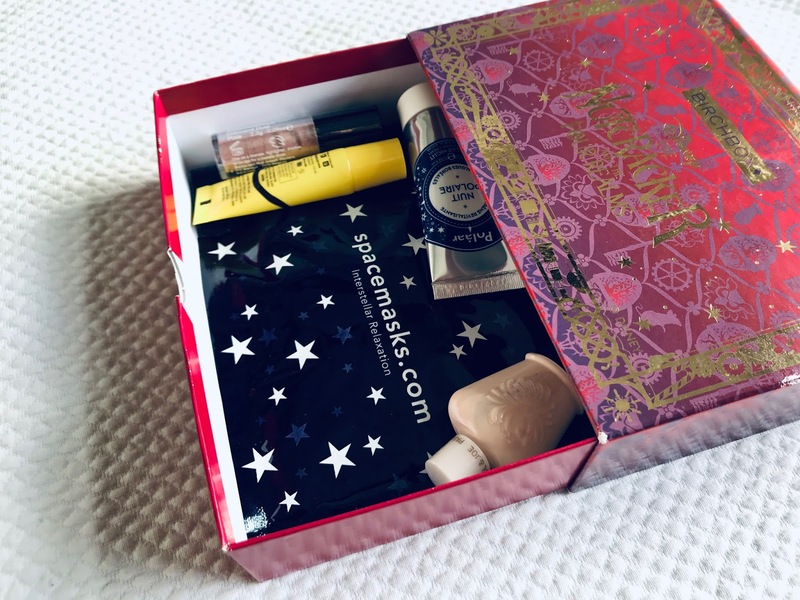 The prizes ranged from £5 off of a Birchbox online to beauty products samples, and then to the star prize that was the Limited Edition Disney Nutcracker Birchbox. Whilst queuing up for quite a while Nancy and I talked about how we're usually really unlucky and how we're going to win a discount code that we'll never use. We watched as people either won or lost, and then it was soon our turn. Nancy went first and won £5 off of an online order, she turned to me and tried not to laugh - just as we thought - then it was my turn. I pressed the big red button and I won the star prize! I actually couldn't believe it, I'm usually the unluckiest person ever haha. As I said the star prize was a Limited Edition Disney Nutcracker Birchbox. The box was filled with amazing goodies. My sister's face when I won was too funny, but as the very kind sister I am, I let her pick one of the products to have from my box. 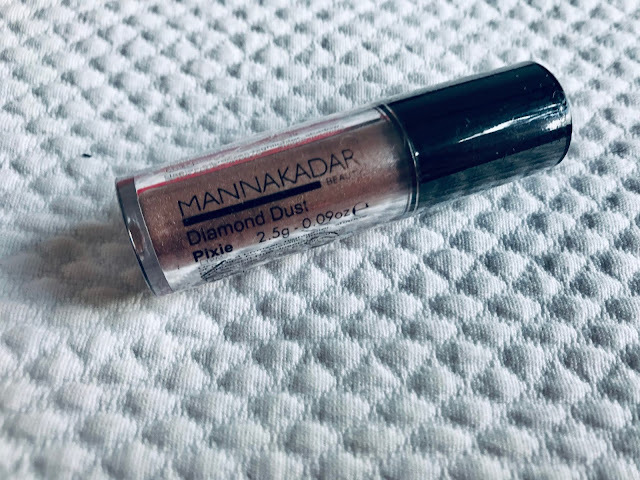 Such a beautiful shimmery eyeshadow that is simple to apply thanks to the rollerball, and it has a buildable pigment. 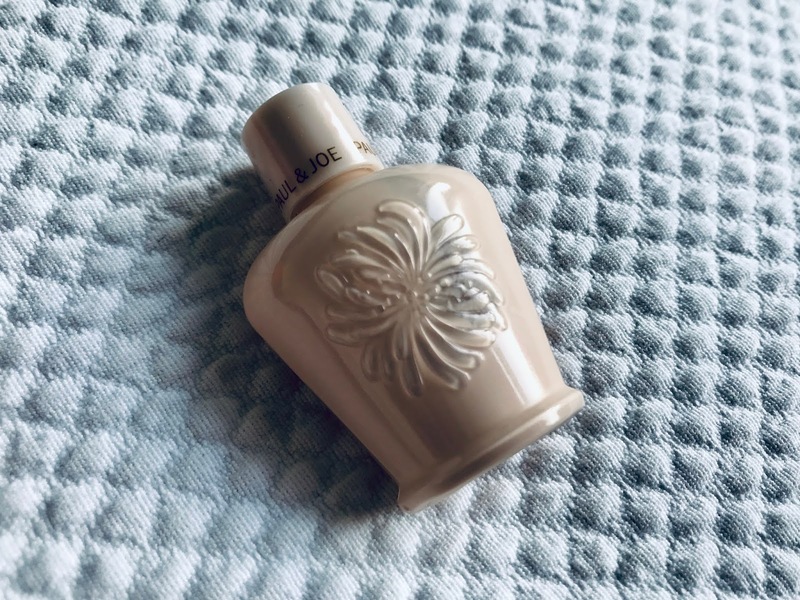 It feels lovely and light, and I love to use it as a highlighter, as well as just popping it on top of lip gloss or lipstick for a little bit of shine. I've used Paul & Joe products several times before and I love the quality of their products. This primer has a lovely formula that leaves you with a radiant finish as well as ensuring your make-up stays in place all day or night long! In addition I'm obsessed with it's beautiful fresh floral scent. I have been meaning to purchase a new night cream for a while now so I was very excited to have one inside this month's Birchbox. I was really interested with how this night cream works as it's pretty unique! 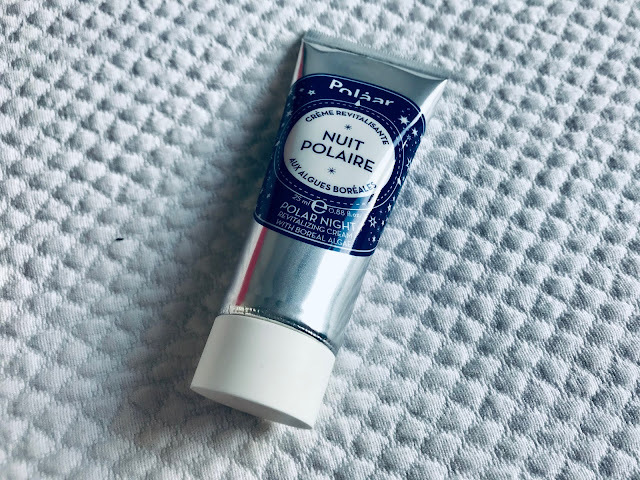 The formula is enriched with boreal algae which is supposedly an ingredient that reacts to the blue light of the moon to boost cell renewal so you should wake up with a plump and healthy-looking complexion! 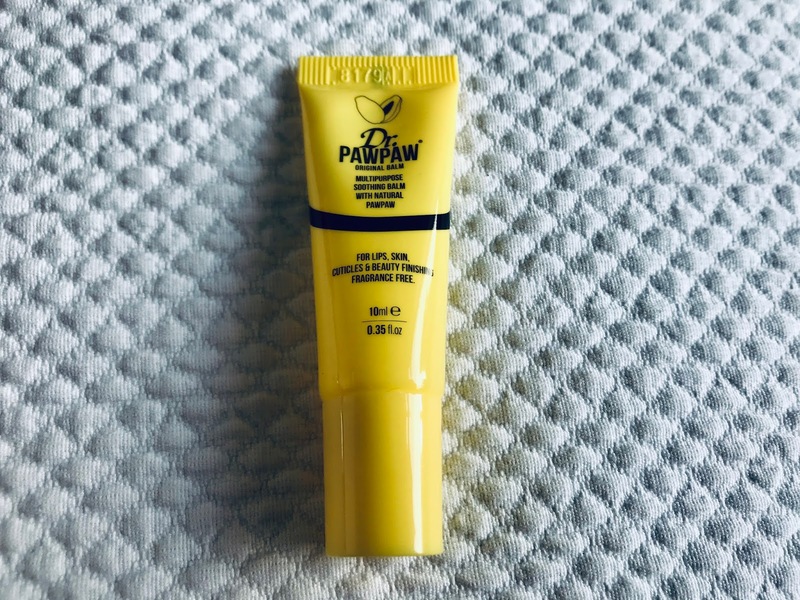 It's an all in one balm. I've used Dr. PawPaw balm before as it's amazing to use on your lips as well as any dry areas on your skin. It's unique ingredient is fermented pawpaw which boosts natural healing! The most relaxing eye mask I've ever used! As soon as the mask is unfolded and placed on your eyes it's starts to heat up which is very soothing. 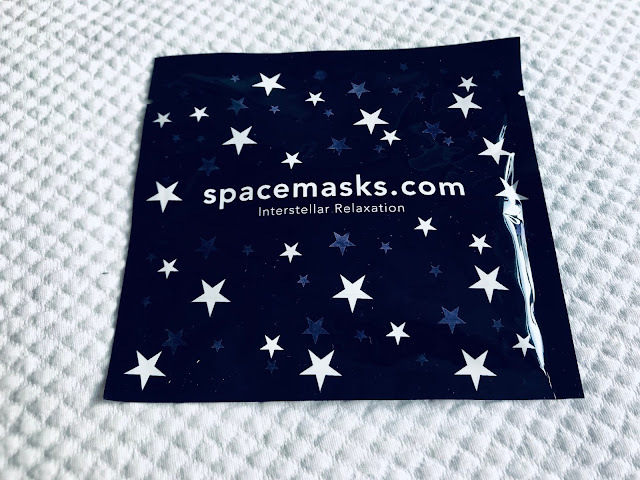 The mask is also infused with calming jasmine helping you to de-stress and to relieve tiredness. 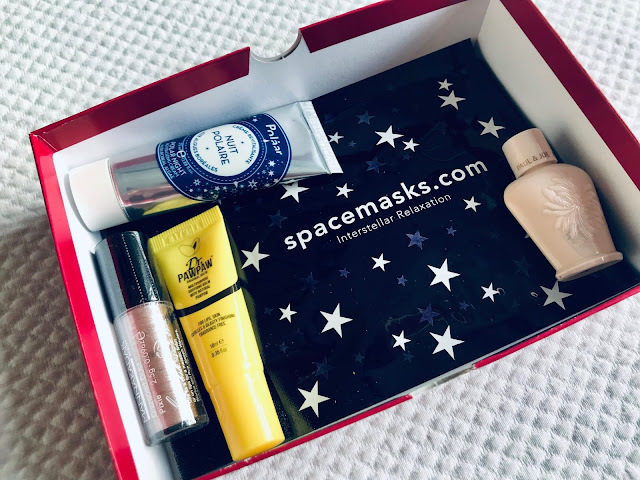 So overall this month's Birchbox was filled with amazing products that were all exciting to try out and they all produce beautiful beauty results. However I must admit I was slightly disappointed with the overall theme of the box. 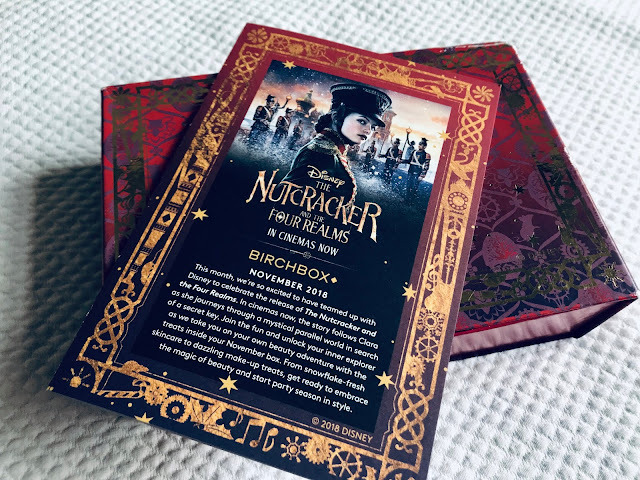 As Birchbox teamed up with Disney, I was expecting more of a magical theme that was more specific to The Nutcracker and The Four Realms, as the only item I found that really fitted into the theme was the Diamond Dust Eyeshadow.